Home TV Shows Lea Salonga calls Sharon Cuneta 'fake'? 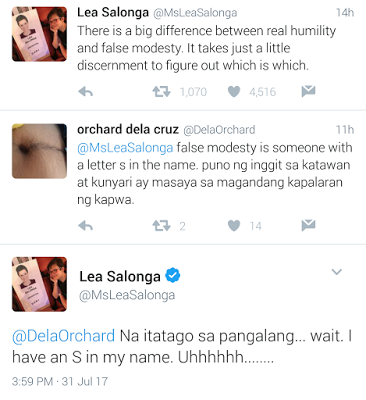 Lea Salonga calls Sharon Cuneta 'fake'? "There is a big difference between real humility and false modesty. It takes just a little discernment to figure out which is which"
Her tweets left netizens wondering who exactly she's talking about. 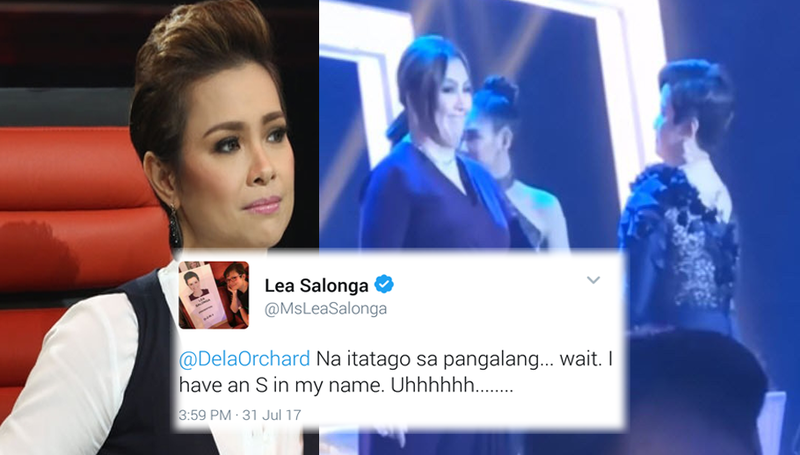 But her follow-up tweet is what sparked the idea that she is referring to Sharon Cuneta.